GB Heating strives to bring an exemplary plumbing and gas works service to any and all domestic properties, with reliable maintenance services and quick execution all at a cost-effective price. Glen Burgess, the founder of GB Heating, is a highly trained plumber and domestic handyman, with a plethora of qualifications, with ACS and unvented hot water certification. We’re a Gas Safe Registered company, which means we can take on any kind of domestic gas works fault, no matter how big or small. 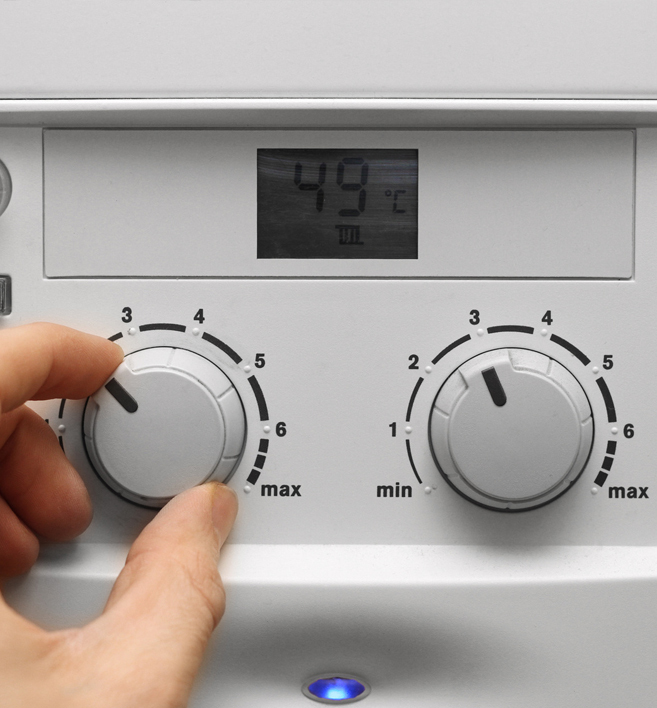 With over 10 years of experience in the business, you can be sure that your boiler and central heating systems are in good hands. Click here to learn more about our services. For added security, all of the work carried out through GB Heating is protected by public liability insurance, which goes up to £2 million. Plus, all of the work performed at your home will be guaranteed for up to a year, which means that if you’re not happy with the work, or a fault occurs, then additional repairs will be performed free of charge until you’re satisfied. The work that GB Heating has performed in the past has earned the company a gleaming reputation among past clients. The range of services, the speed of work and the reliable end-results have led customers to recommend us to friends, which is where we get most of our business. We’re a Checkatrade registered company with a high rating thanks to our satisfied customers. Click here to read some reviews and testimonials from past clients. Our skills, years of experience and attention to detail will ensure that your home stays safe and comfortable all year round. To learn more about GB Heating, or to call for free, no-obligation quote, feel free to contact us. You can reach us on 07908 142705 or send us an email at info@gbheatingandgas.co.uk. With over 10 years of experience in the business, you can be sure that your boiler and central heating systems are in good hands!